Peter Bryer: Mobile Foresight: Here it is! 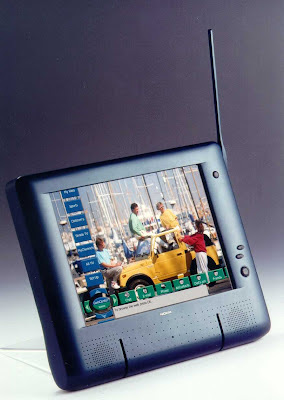 Nokia’s amazing tablet concept! See it here, now! PIC! I didn't realize they got to you too! Yup, to think of the things that might have been. I was a 770 tester. Loved it.